1.It ensures that each solar cell module runs at the maximum power point, and has a strong ability to resist local shadows. 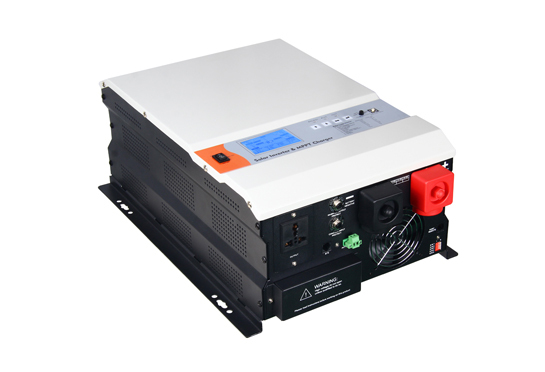 2.By integrating micro-inverters with solar cell modules, can realize modular design, plug-and-play and hot plug-and-play, while the system expansion is simple and convenient. 3.Micro-inverters do not occupy installation space independently. Distributed installation is easy to configure. They can make full use of space and adapt to different installation directions and angles. 4.The system has high redundancy and reliability, and the failure of a single module will not affect the whole system. 13. Mains/solar output priority level for the customer to choose . 14. Mains/solar/ mains & solar charging three mode of priorities for the customer to choose .